I’ve written my first eBook! As you can probably guess, it’s all about food! Thanksgiving food, specifically! This has been one of the funnest projects I’ve done so far (partially because I got to cook Thanksgiving food quite a few times in the last couple of weeks!) and I’m so excited to share it with you! Do you get tired of searching Pinterest for each of the perfect recipes you’ll need for Thanksgiving dinner? Only to find one you *think* looks good, but then maybe isn’t after you make it? Yeah I’ve been there! Oh wait, or maybe it is great, but it is CRAZY hard to make? No need to go there, Thanksgiving day is about relaxing with family and enjoying the day! Well, this year what I’ve done is put together all of my favorite Thanksgiving recipes (including some family secret recipes…hint hint, apple pie!) in one place so you can have the perfect Thanksgiving feast and not even have to worry about whether or not the recipe will turn out well… because it WILL! 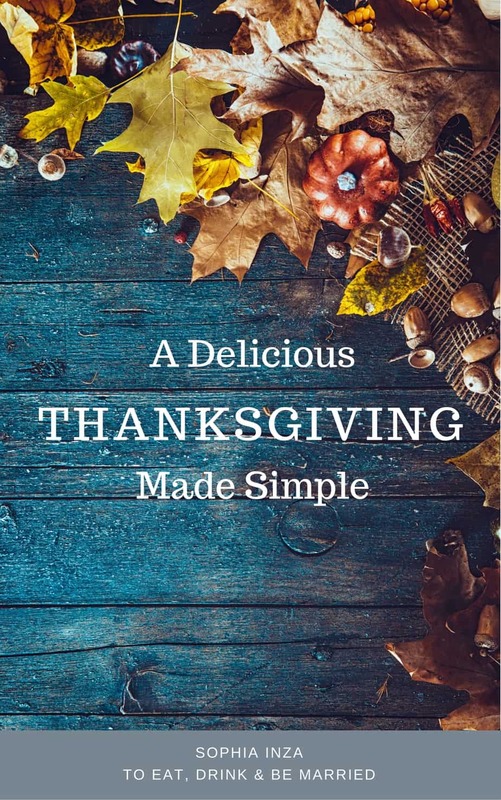 I’ve titled it A Delicious Thanksgiving Made Simple because you really can not get simpler than this! Here you’ll find everything from appetizers, side dishes, desserts, apple cider for after dinner and of course, the turkey! All of the recipes feed 8 people so you can easily double or half any recipes according to your needs! It’s quite simple really, and of course, if you need any help or any questions, you can feel free to email me about it! 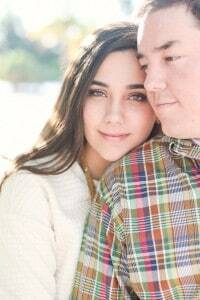 I’ve even included a grocery list at the end with a list of everything you’ll need from appetizers through dessert and I’ll even tell you, it’s pretty budget friendly! Thanksgiving doesn’t have to be expensive to be delicious and these recipes prove it! Buy and download it here! Enjoy! And have a very Happy (and delicious!) Thanksgiving!